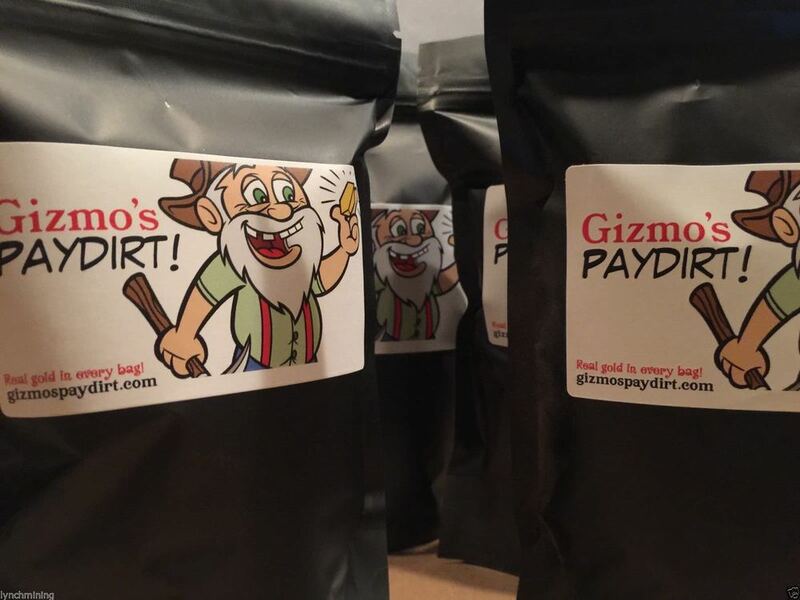 Each bag of Gizmo's Paydirt Supremo™ will contain a minimum of 1 gram of gold guaranteed! The panning material that you will receive is concentrated way down for easier panning. You will receive larger flakes and pickers in every bag. This order is for 1 gram of gold - Gizmo's Paydirt Supremo™. This bag will contain over 1 pound of black sand panning material with at least 1 gram of gold guaranteed. You may also find gems and other precious metals. 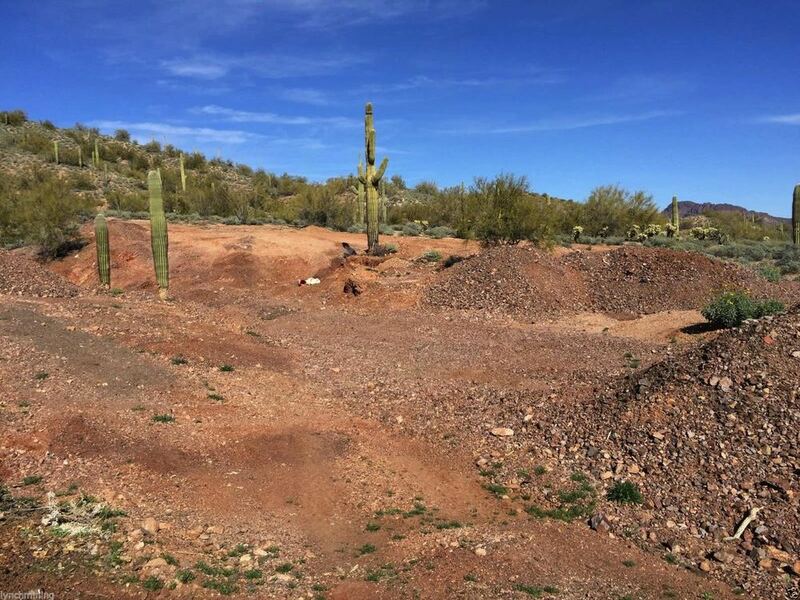 If you have any questions please contact info@lynchmining.com or call 877 865 7449.